For alumna/alumnus who are wanting to be registered, click the link for the form and fill out. Attached are the letter and UPAA Awards General Information & Guidelines. 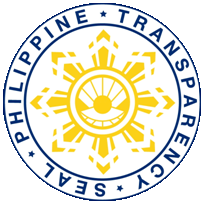 The Office of Alumni Relations is proud to be part of the University who has complied with government's transparency requirements.